I was 14 the first time I went to Las Vegas and was there on a family vacation. At the time Las Vegas was putting a big push on for being a family friendly destination and I had an awesome time playing in arcades the size of casinos, watching pirate ships fight in front of the Treasure Island Hotel and going to the MGM Grand Theme park just to name a few family friendly things. When Expedia.ca offered me the chance to finally go back and visit it as an adult I jumped at the opportunity and was so excited to finally be going back again. While in Las Vegas I was there to cover the Expedia.ca Light Up Vegas event where one of their Facebook fans won a trip for them and 5 friends to Las Vegas and got to see a sign that they designed come to life in the famous Neon Museum. It was a pretty cool experience which you can see more about HERE in my video. However that wasn’t my only purpose for being in Las Vegas. 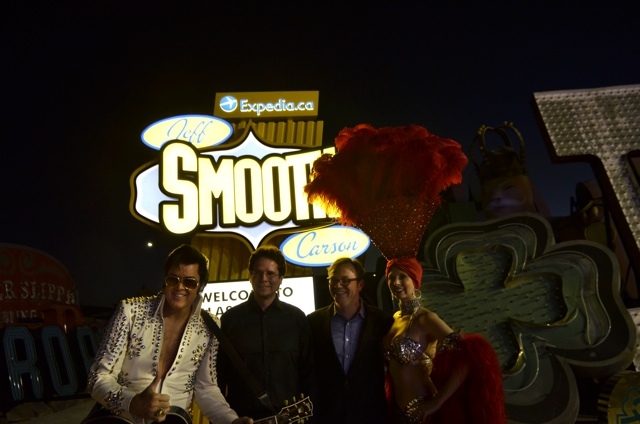 Jeff the Expedia.ca Light Up Vegas winner along with Elvis, Chris Day Director of Marketing for Expedia.ca and a Show Girl. Las Vegas is Expedia.ca’s biggest selling location and part of my job there was to show that Vegas is more than just gambling and partying all night long, there is so much more to see and do! Known as the entertainment capital of the world where else can you see a pyramid, the New York skyline, the Eiffel Tower, Venetian Gondolas, and a Castle all in one spot? Las Vegas also has a few great art galleries and museums you can visit like the MOB Museum which is all about, you guessed it, the Mob and its ties to Vegas. 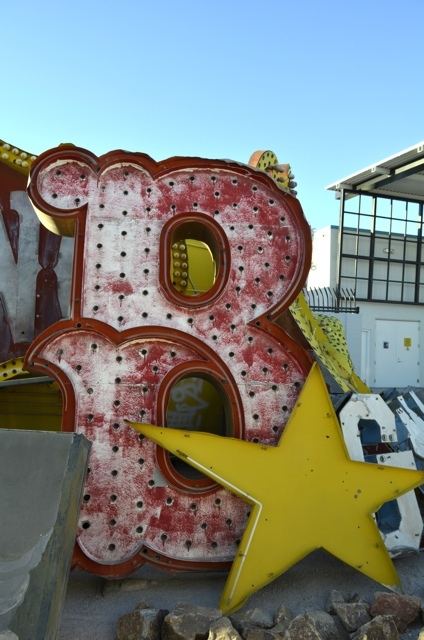 You can also visit the Neon Sign Museum and tour around the Neon Boneyard seeing all kinds of old Neon signs from Las Vegas’s history. A cool sign at the Neon Museum. Las Vegas is also a shoppers dream with malls and outlet stores galore. Off the strip you can visit downtown Vegas and stroll along Freemont Street and check out the Freemont Street Experience, a four block long LED display canopy 90 feet high which covers the street and displays nightly shows. Speaking of shows, Las Vegas is full of them with many hotels offering several to choose from like “Le Reve” at the Wynn, Chris Angel at the Luxor and Zarkana at the Aria. 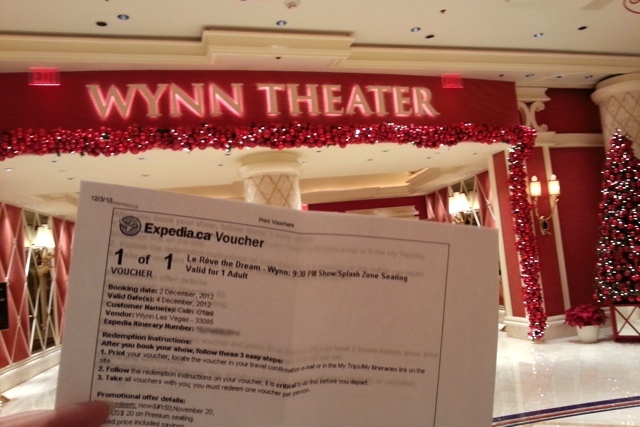 My ticket to see “Le Reve” at the Wynn Hotel. An AMAZING show! If you want to get away from the manufactured entertainment and explore the natural beauty that surrounds Vegas than I suggest either an off roading tour with Pink Jeep tours to Red Rock Canyon or for the thrill seeker why not a helicopter ride over the Grand Canyon? 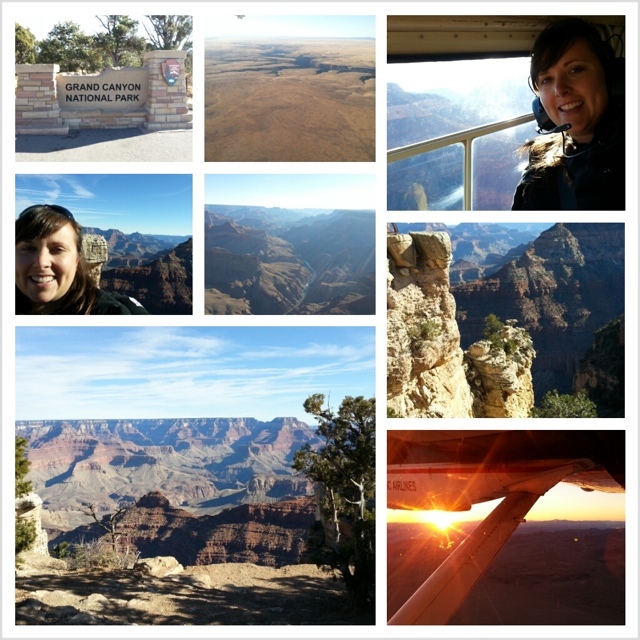 I took a scenic flight and helicopter ride over the Grand Canyon! AMAZING! While in Las Vegas, I only had four full days to explore and I barely scratched the surface but I think you will see in my video “Las Vegas in a Minute” that this city has so much to offer and you should definitely book your trip today! 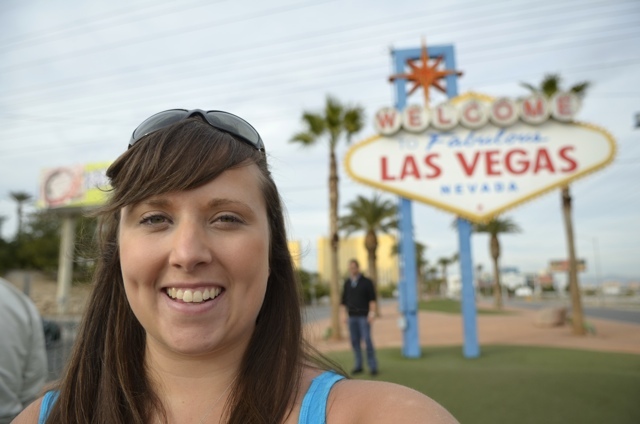 Stay tuned for more from my Las Vegas adventures! 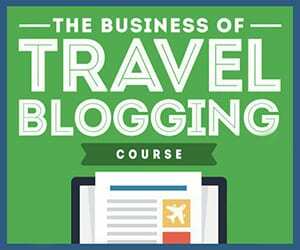 Special thanks to Expedia.ca for planning my trip to Las Vegas. All opinions and views expressed are my own. Great video, I think it is time I went back to Vegas. The last time I went I never went to watch a show, I bet it is great? These are my favorite videos you do! You did a great job of capturing my town in a short minute. Love it!! Come back! Seriously, though; love it. Good times in Vegas all around. It’s like another home to me. I think it was more like 1:04 ;) hahaha give me a break! !